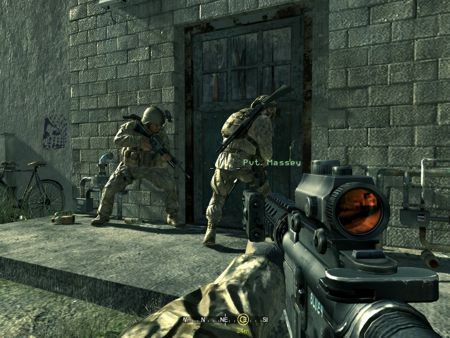 Is This Leaked Call of Duty PS Vita Gameplay? The leaked gameplay was first uploaded here www.youtube.com/myhippo however the user randomly closed his account, luckily I managed to pull the gameplay before it was removed and them uploaded it to our official YouTube account. The gameplay is supposedly from Call of Duty 4: Modern Warfare Remastered for the PS Vita, you can see the graphics have been heavily downgraded as there is no anti-analising, however the colours are much brighter and vivid. Video is below! Also I have emailed Infinity Ward and Treyarch for them to comment on the video, however I do not have a reply yet, wait a few days for an official confirmation.